15 Dec Did You Know the Church is a Table? The church is a table, but where do you sit? What kind of meal are you serving? 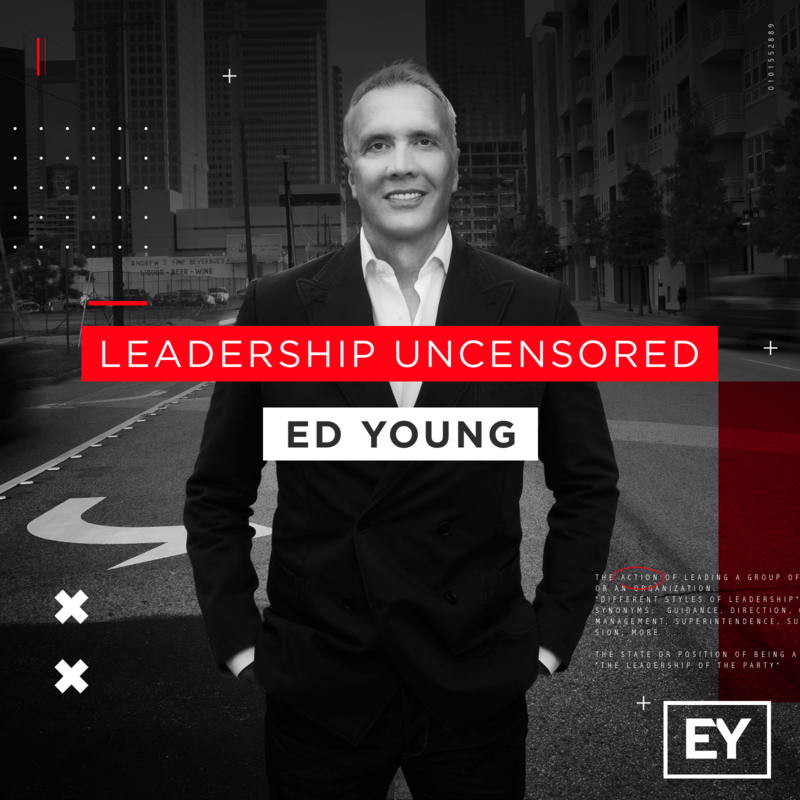 In Part One of this three-part series on “The Table,” Pastor Ed Young unpacks a simple concept that can radically impact every aspect of your ministry—from how you prepare your messages, create your services, and promote your church to the community to how you handle conflict and communication.